Do you know God's purpose for your life? 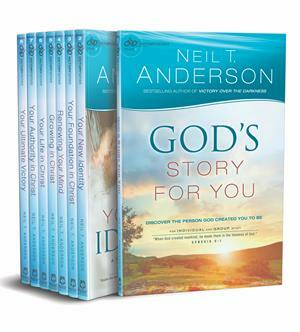 Learn about "God's Story for You" (Book 1). 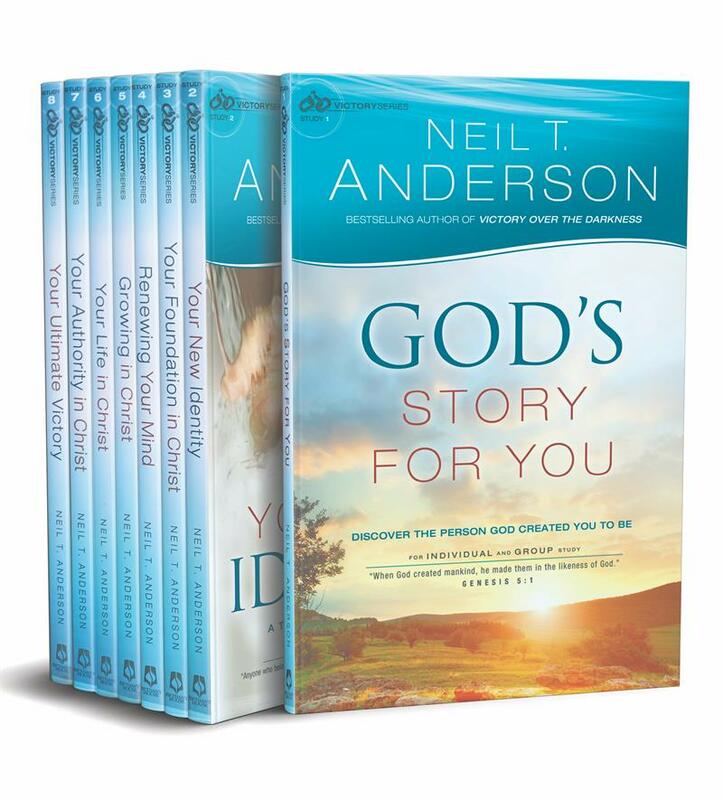 You can find freedom from your past with "Your New Identity" (Book 2). Do your beliefs reflect the truth? This is "Your Foundation in Christ" (Book 3). Overcome the hurts of yesterday and the fears of tomorrow by "Renewing Your Mind" (Book 4). 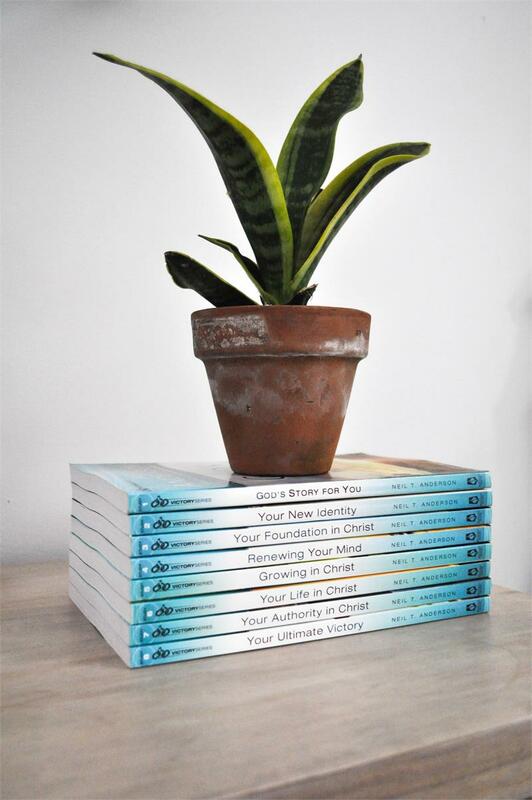 Discover how to receive God's wisdom and discernment while "Growing in Christ" (Book 5). Discover God's will and step out in faith with "Your Life in Christ" (Book 6). Sharpen your defense against the enemy with "Your Authority in Christ" (Book 7). Become equipped to withstand the enemy through "Your Ultimate Victory" (Book 8).